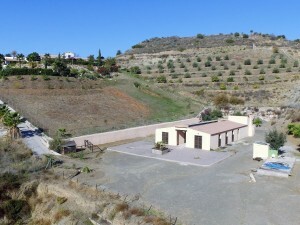 Beautiful house with open views in quiet and private area. It has 3 floors. Ground floor can be an independent apartment because it has the kitchen, living room, 2 bedrooms, 1 bathroom and the terrace with garden. First floor has the kitchen, living - dining room, a bathroom and 3 terraces. Second floor has 3 bedrooms, 2 bathrooms, a terrasse of 25 m2 and another part / exit to the garden. There is a pool and garage for two cars. The house has 230 m2. 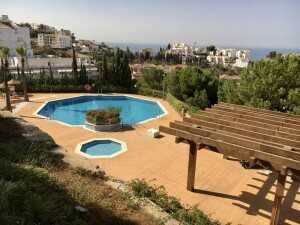 Infront of the house a golf course with views to Mijas, Fuengirola and the sea. 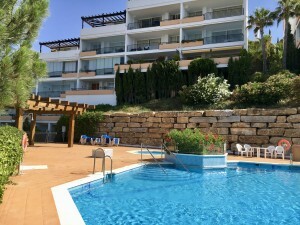 By car 5 minutes to Miramar shopping center and beaches. 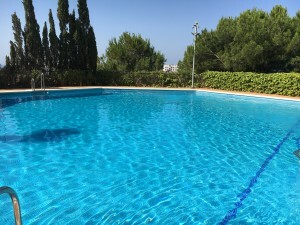 Only 25 minutes to Malaga airport.